Welcome to your Italy trip Reagan and Cory! Your trip page is home to your itinerary and trip map, which holds driving directions, sightseeing information and restaurant recommendations. 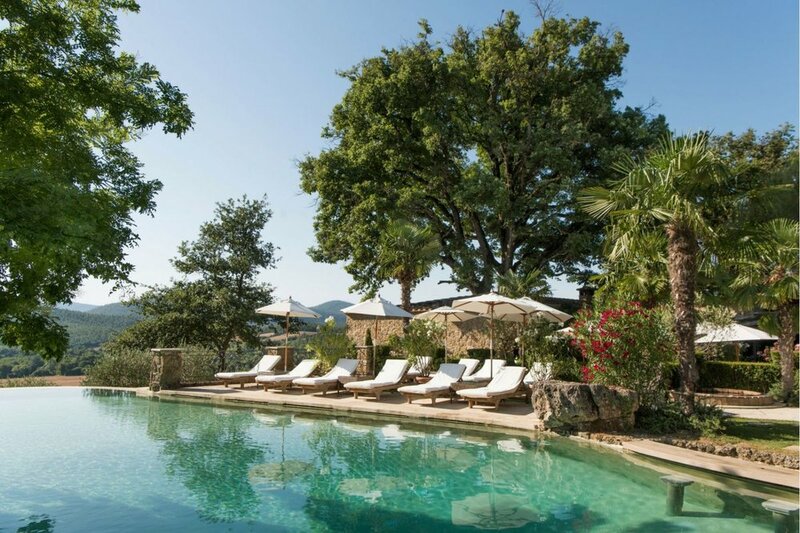 Here you will also find a link to your personalised Italy destination guide containing details on currency, driving in Italy and much more. We recommend saving a link to this page for quick and easy access during your time away. DAY 1, SATURDAY 8th june: BUON VIAGGIO! Once you have cleared immigration and collected your checked luggage, your private transfer driver will meet you in the arrivals hall holding a sign with your names on it. They will drive you the 30mins to your hotel in Florence for the next two nights. 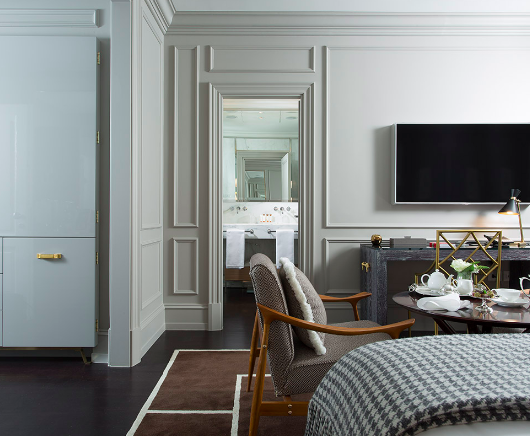 Once you are settled into your room, take some time to freshen up before you start your explorations of Florence. 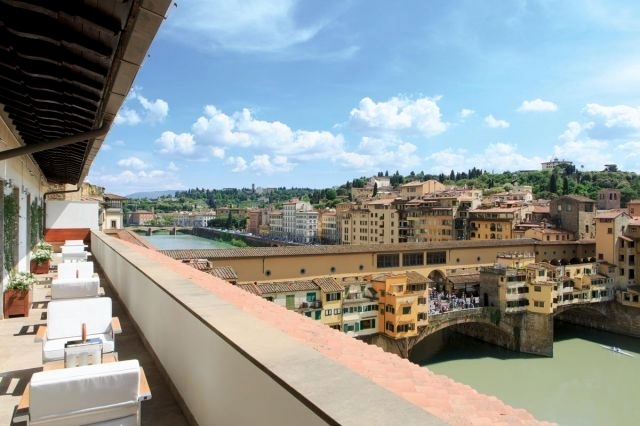 This afternoon we recommend walking to nearby Ponte Vecchio, the city’s famous shopping bridge, and Piazza Michelangelo for breathtaking views of the city as a whole. Enjoy a leisurely breakfast at the hotel this morning before venturing out for the day. Climb the 463 steps to the top of Brunelleschi's Dome for some of the best views over downtown Florence. After a sleep-in this morning enjoy one last breakfast at Portrait Firenze. 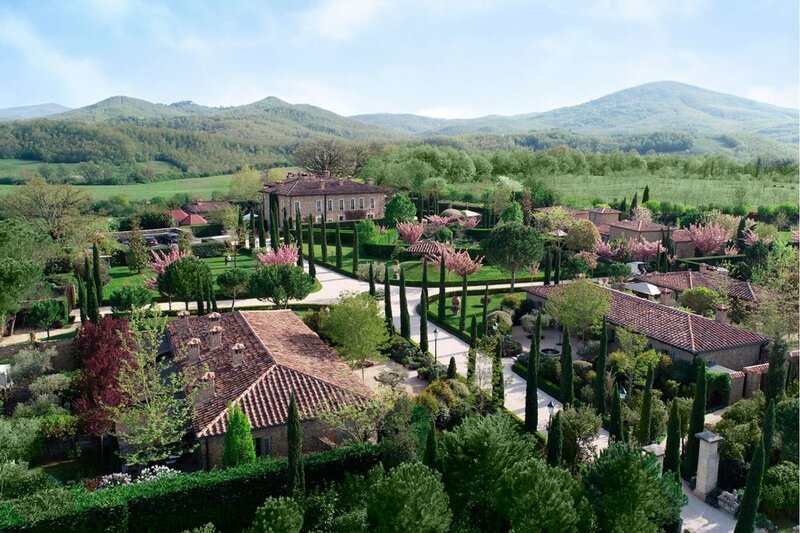 Drive 1hr 30mins (toll roads) to your hotel in Tuscany. Upon arrival use the intercom beside the front gate to gain entrance to the Borgo. DAY 5, WEDNESDAY 12th june: WINE TASTING TIME! Following breakfast enjoy a relaxing morning at the hotel. 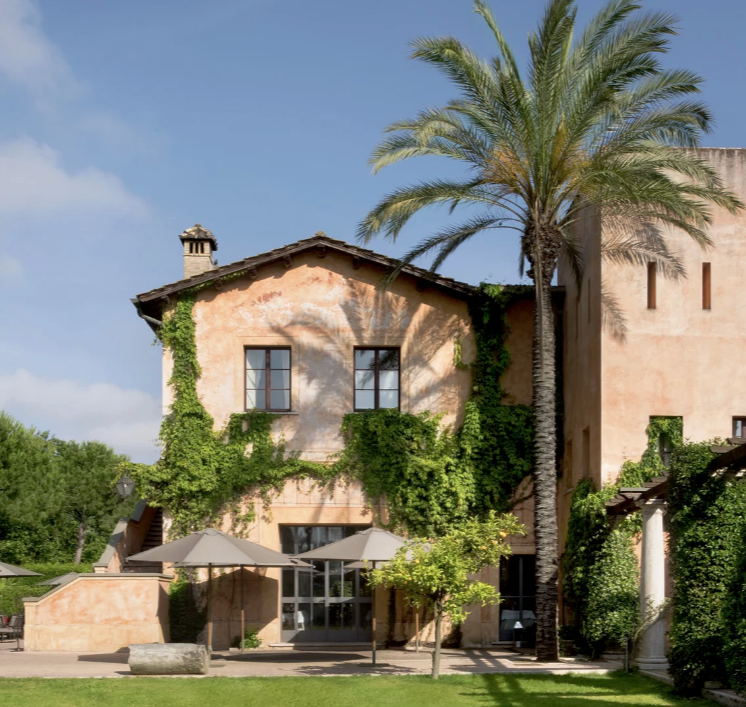 5:00pm Borgo Wine Seminar: learn how to taste local wines during your private wine tasting. Today you can choose how you spend your day, perhaps by the pool or in the spa enjoying a treatment. Have a leisurely breakfast at the hotel this morning before packing up to leave Tuscany. Drive 5hrs 30mins (toll roads) to the famous Amalfi Coast. The last hour or so is a fun white-knuckle drive with excellent views over the dramatic coastline. Once in Positano park the car in your designated spot then check-in to your stunning hotel for your next four nights in Italy. The beach known for its colourful umbrellas and breathtaking views has become a popular spot in recent years and is a must on any trip to the Amalfi Coast. One of the best spots to take in the famous Amalfi Coast views is Villa Rufolo (open 09:00 - 19:00, €7 per person entry fee) situated in the historic centre of the picturesque hilltop town of Ravello (the background image on your trip postcard is from here). It is worthy of a leisurely afternoon visit after a spot of lunch in town. After breakfast this morning your driver will meet you in the hotel lobby to transfer you to the boat dock. Today you will be taken along the coast by boat to see the Amalfi Coast villages from the sea, as well as the grottoes and caves dotted en route to Capri. Enjoy a few hours exploring the island and grabbing a bite to eat before heading back to the boat and Positano. At your leisure today, pack-up your car one last time to make your way to Rome. 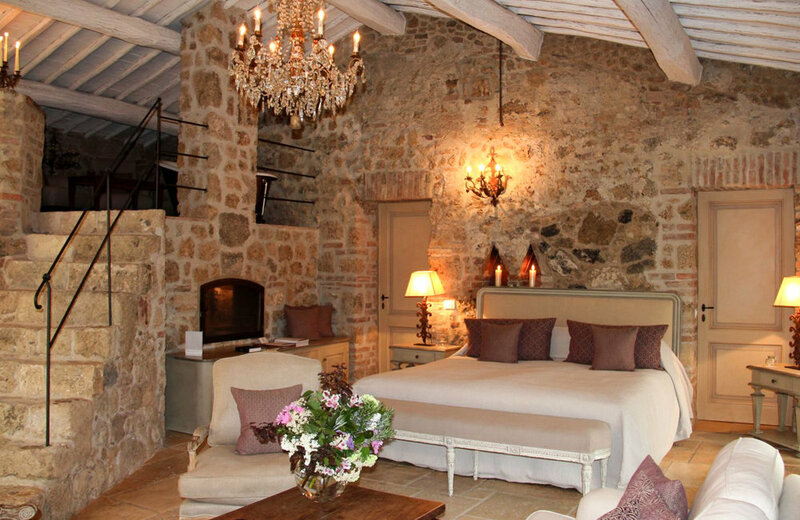 Drive 3hrs 10mins (toll roads) to your airport hotel to spend your final night in a little countryside luxury. DAY 12, WEDNESday 19th juNE: ALL GOOD THINGS MUST COME TO AN END! After an early breakfast, drive 10mins to the airport in time to return your rental car by 8am. Additional rental car charges, including but not limited to, one-way fee, additional drivers, re-fuelling, tolls, traffic violation charges etc. Additional activities, entrance fees and transportation including taxis, lift shares etc. Here are the key location pins and driving directions for your time in Italy. Your trip map is most helpful when accessed through google maps on your phone. You will see all your trip pins, and from there you can quickly and easily find out the driving, transit, walking and ride share directions for all the places you want to go.